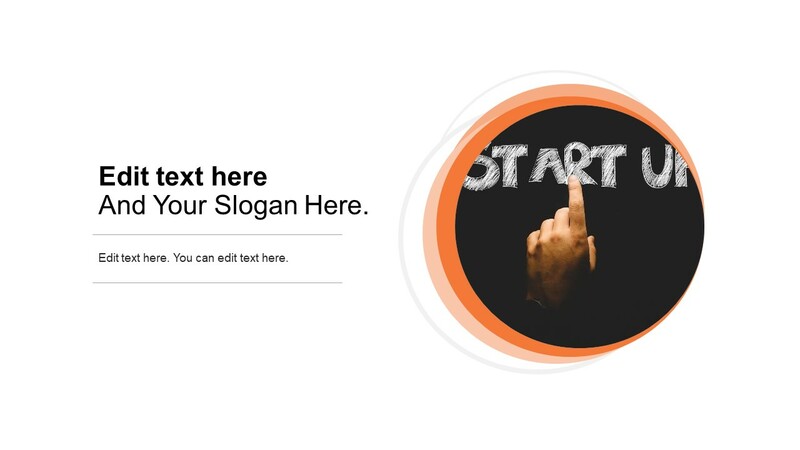 Create an Slide.Market account to unlock this page and browse the full library of amazing content. 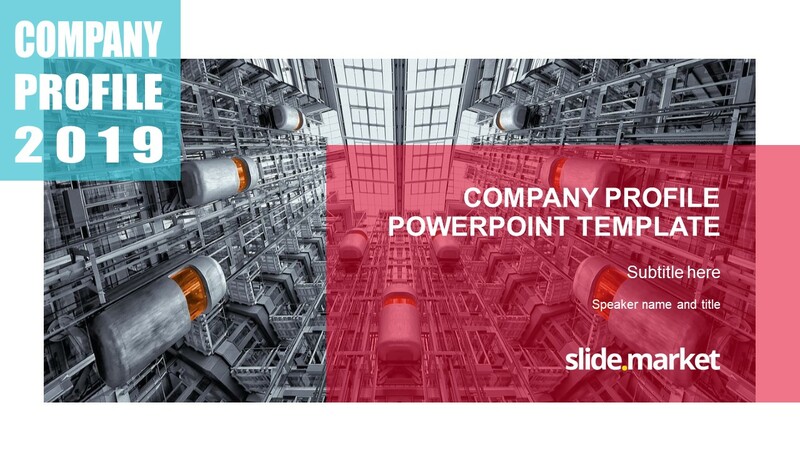 Already an Slide Market member? Sign in here. 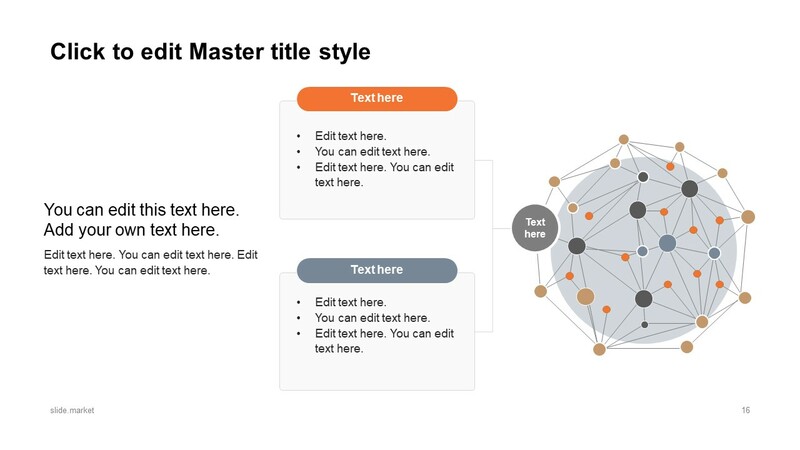 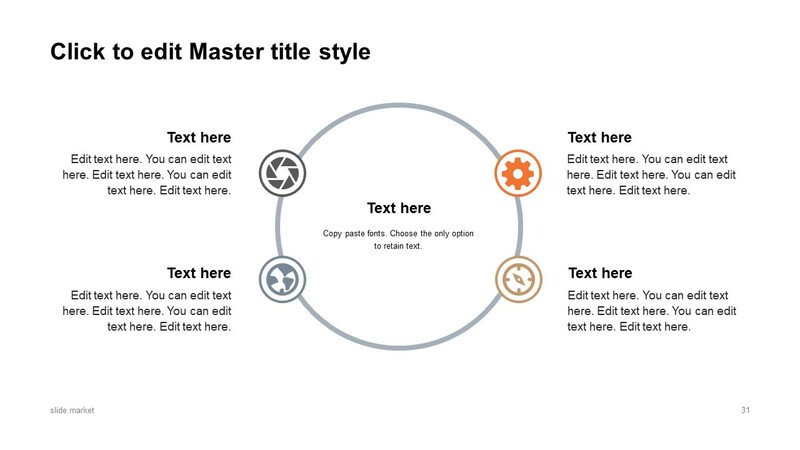 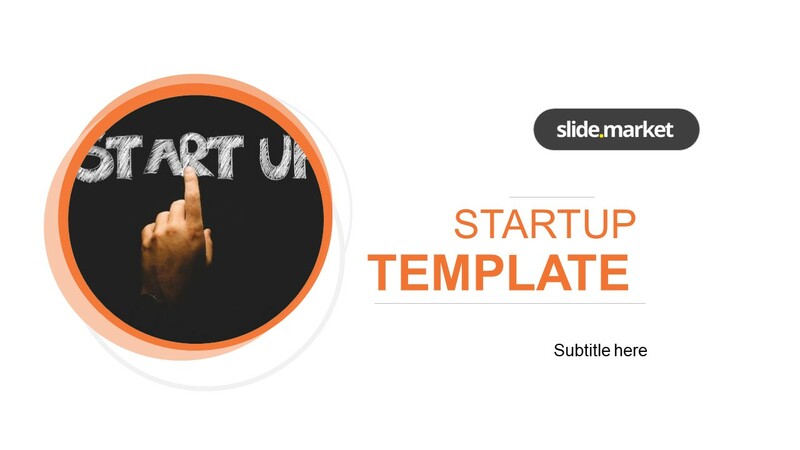 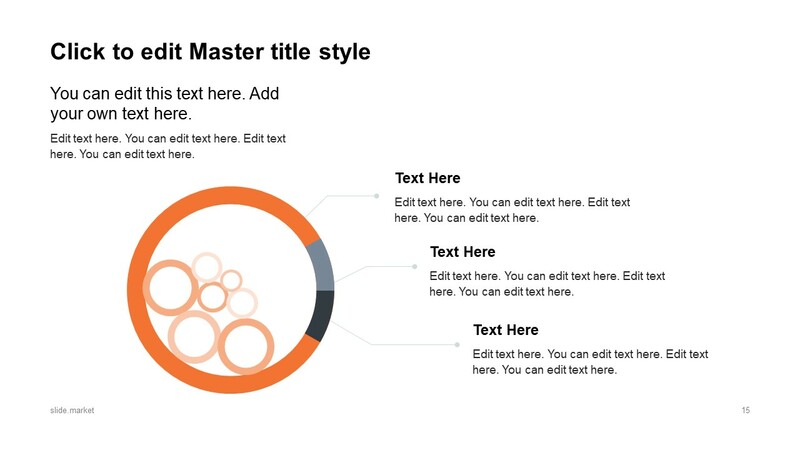 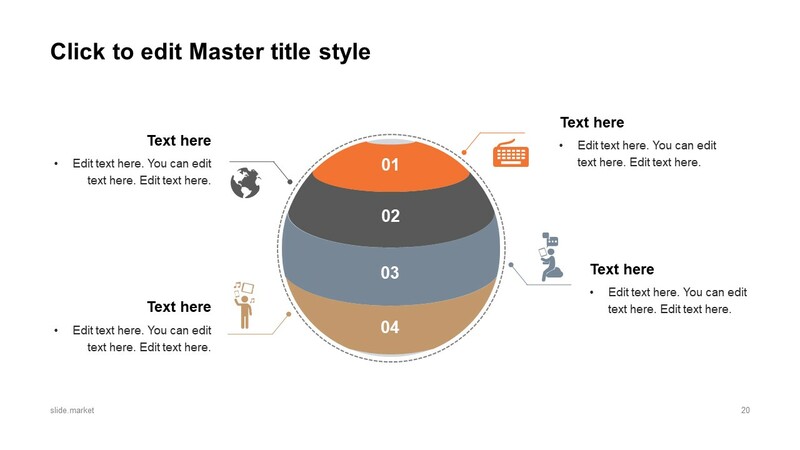 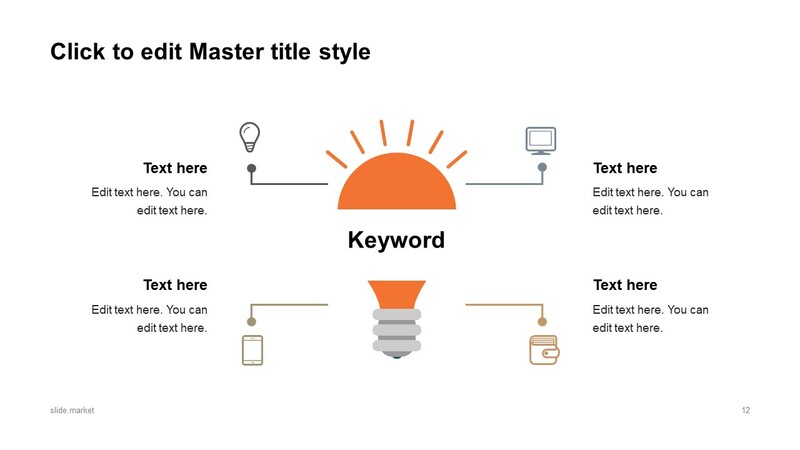 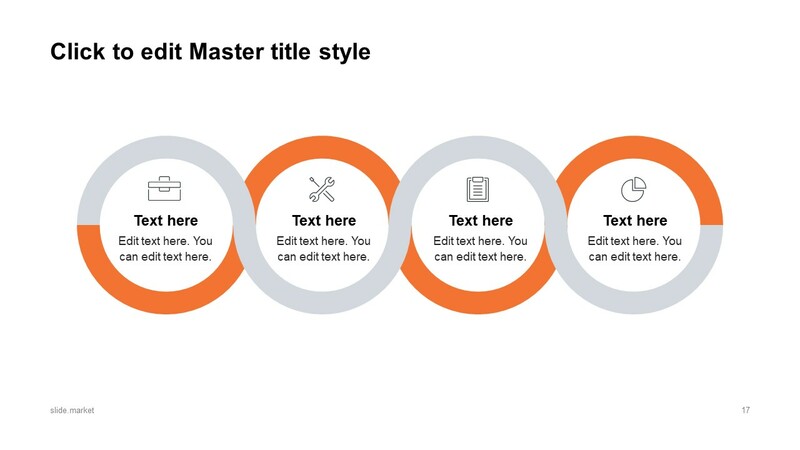 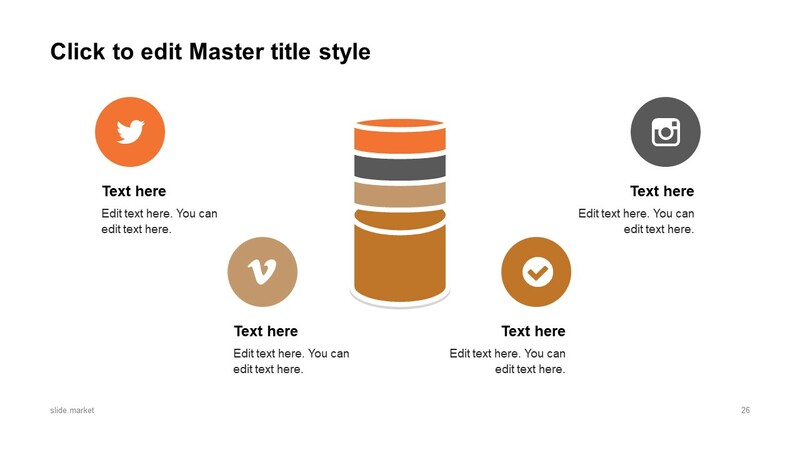 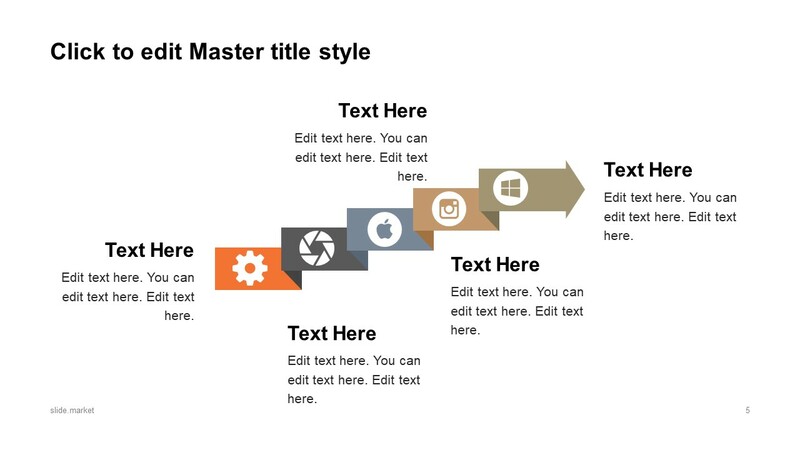 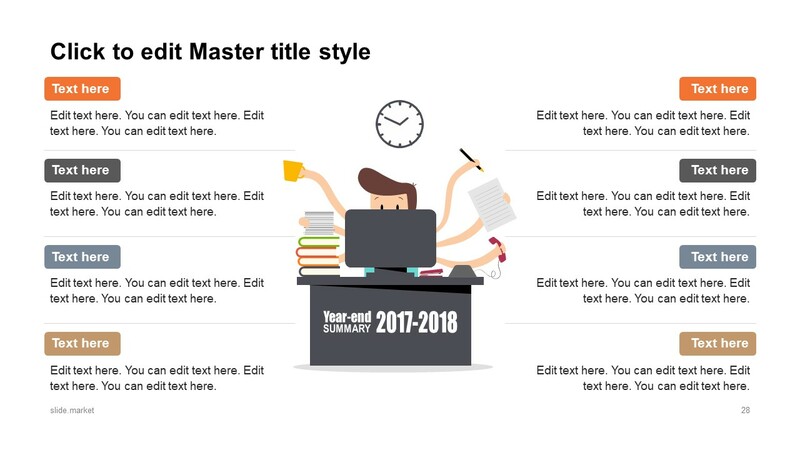 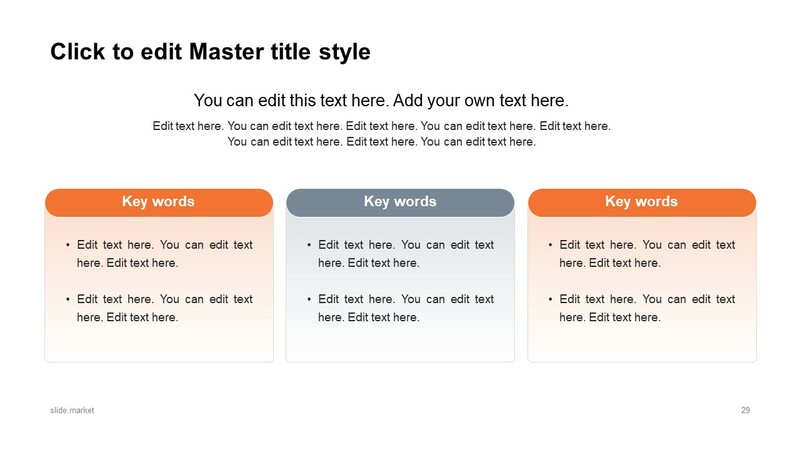 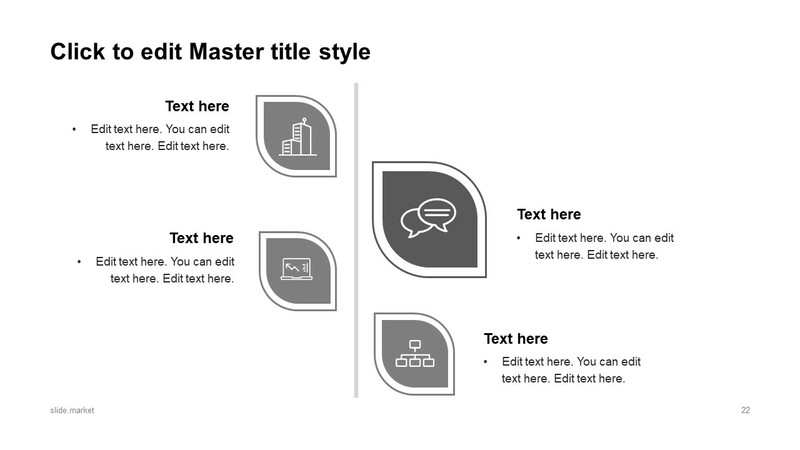 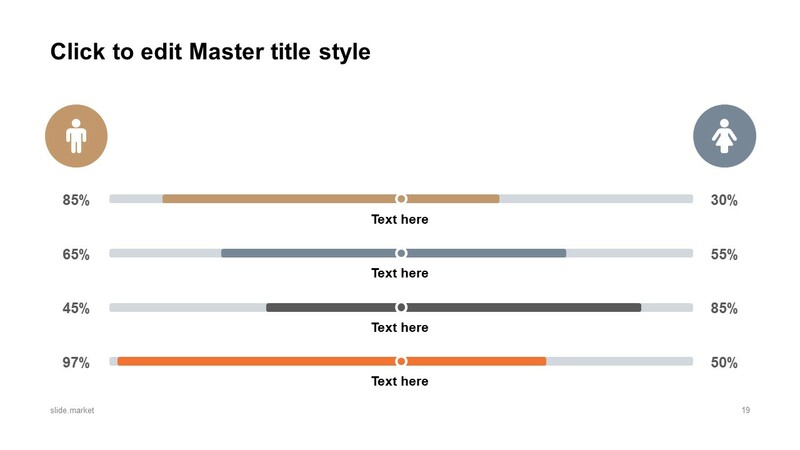 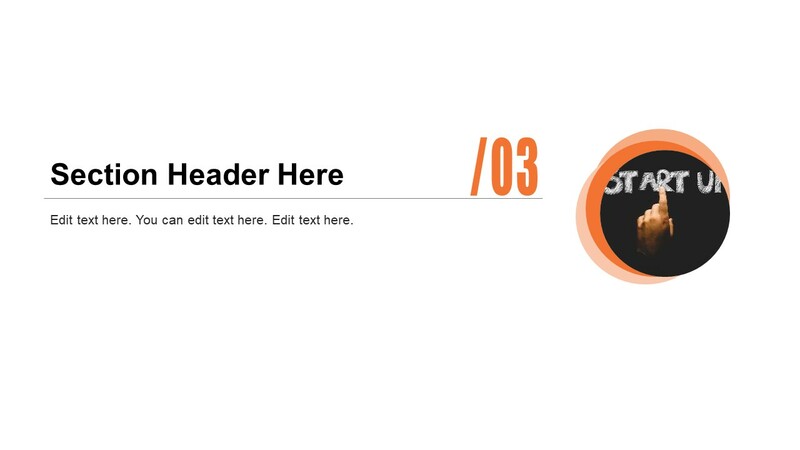 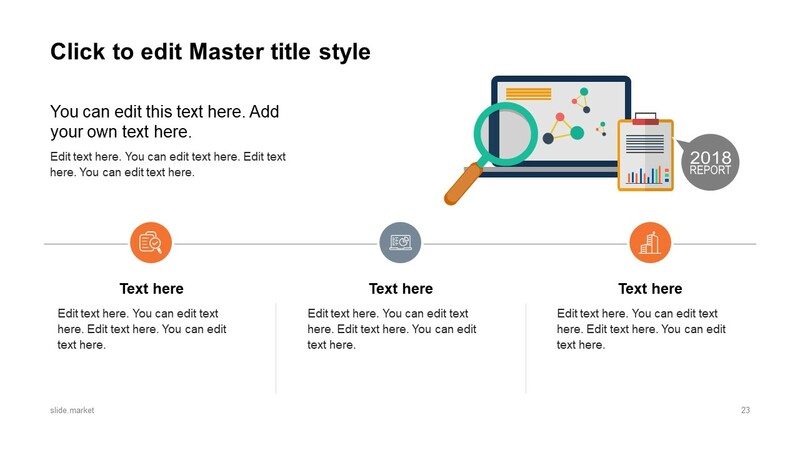 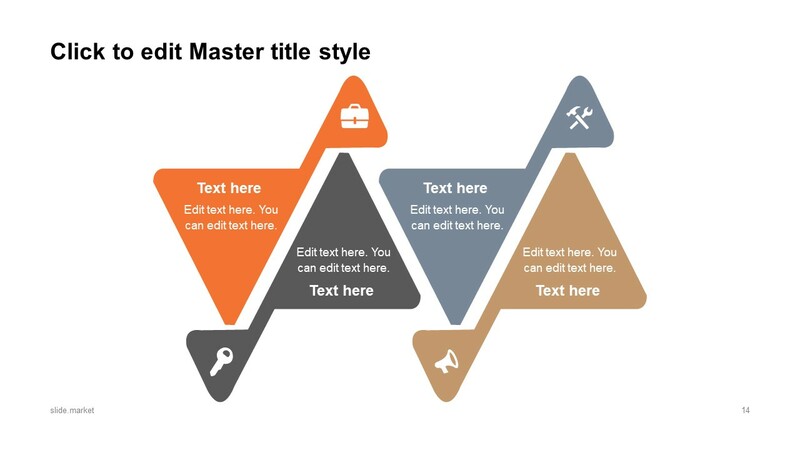 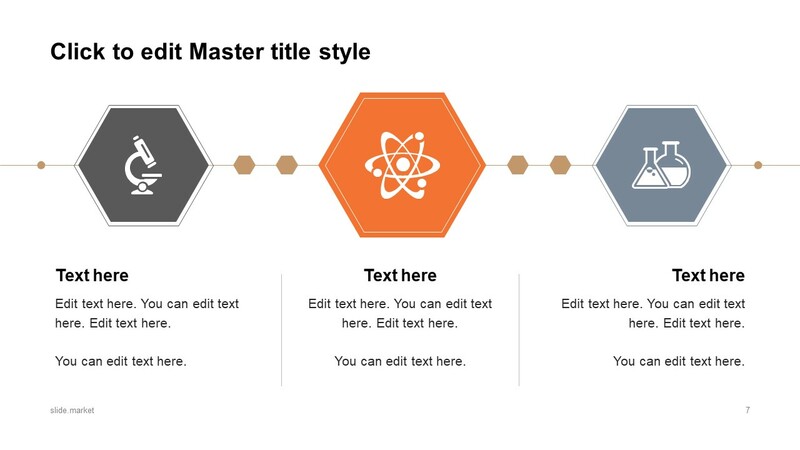 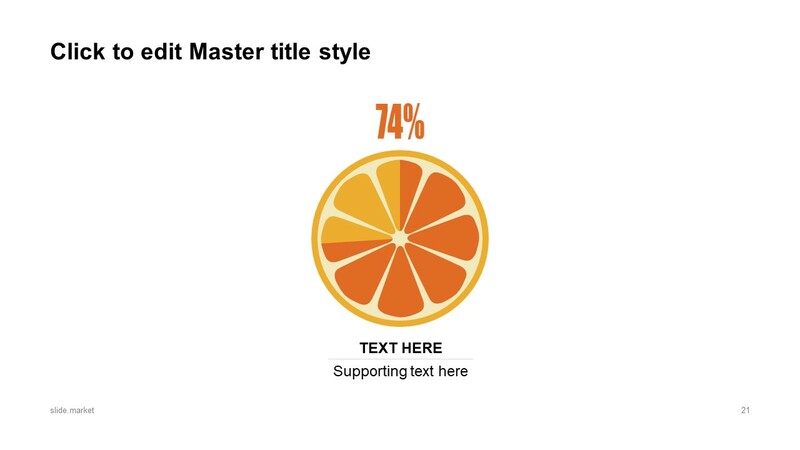 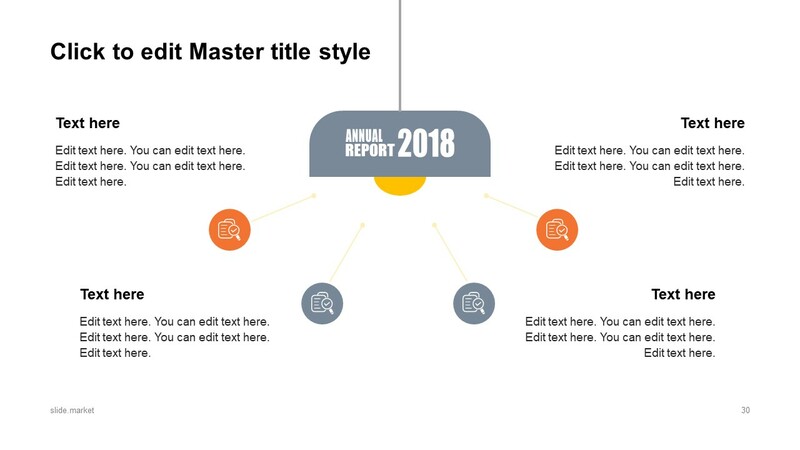 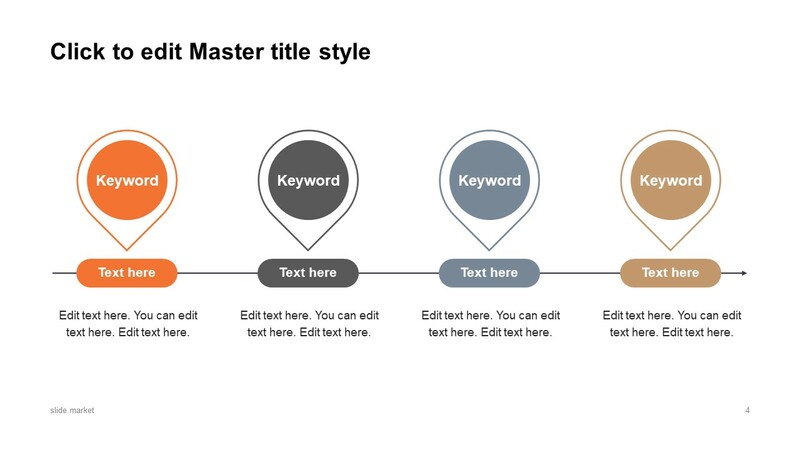 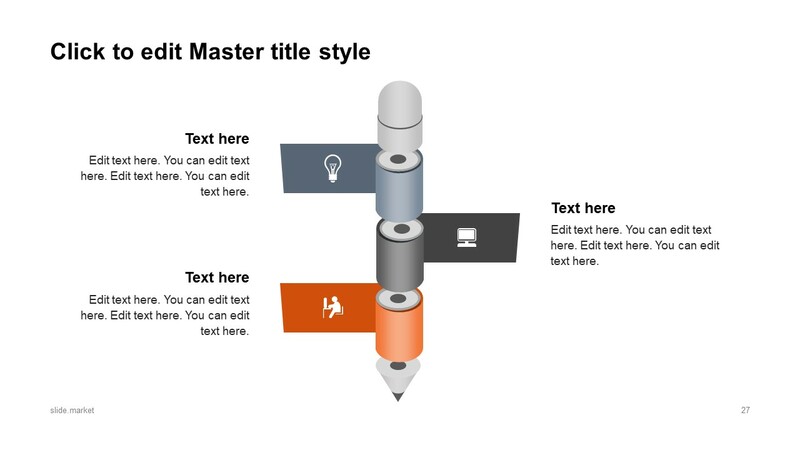 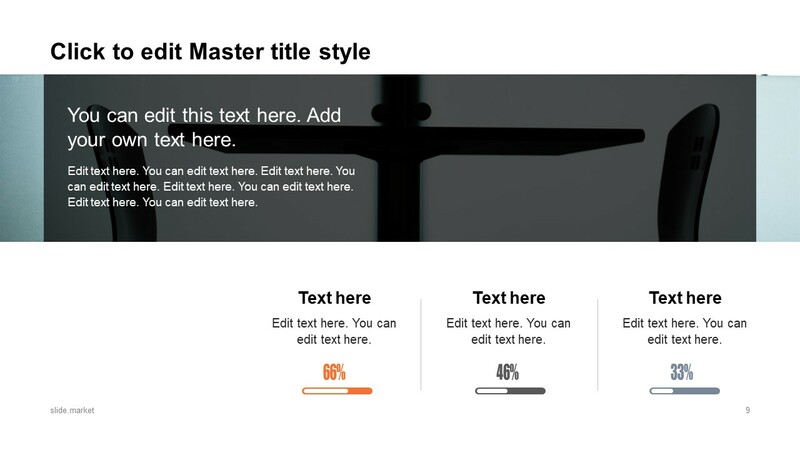 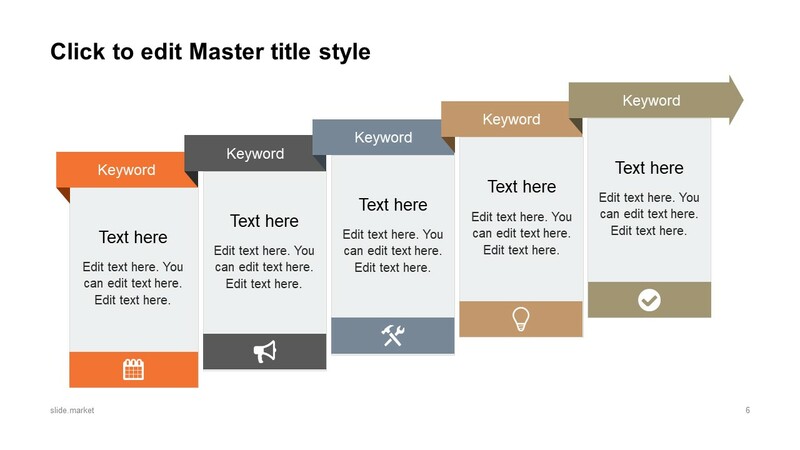 The Startup PowerPoint Template is a professional layout of proposal pitch deck. 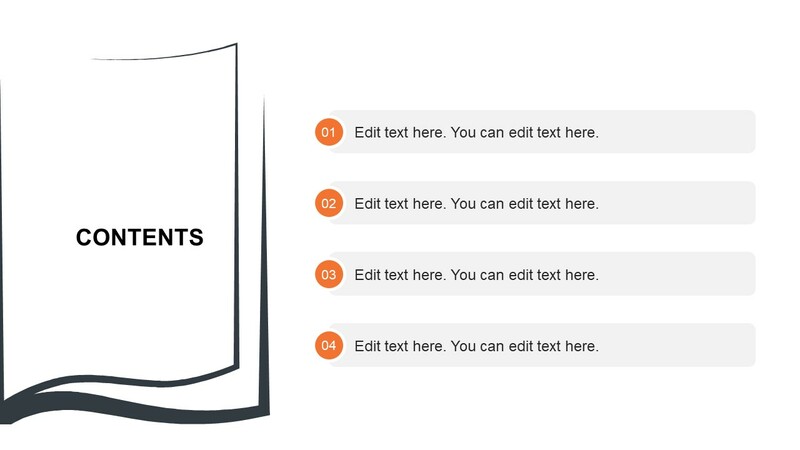 This template can assist users in taking advantage of investments opportunities. 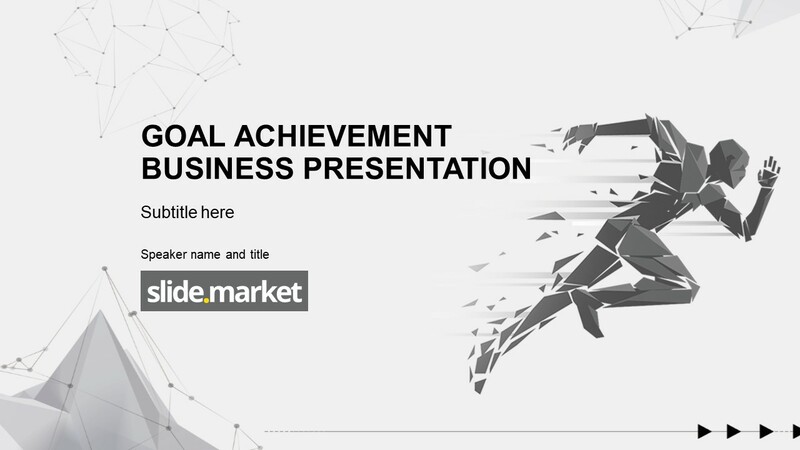 The presentation will assist new business ventures to demonstrate their innovative products and services. 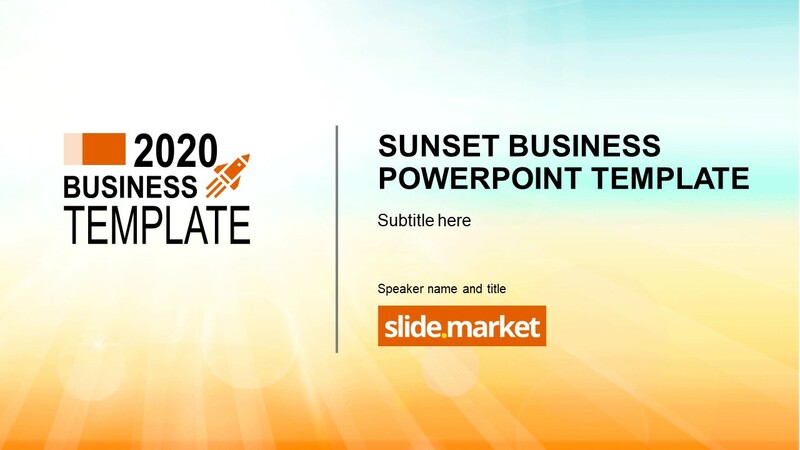 It is a 32-slide business PowerPoint template, highlighting startup with lightbulb image in cover slide. 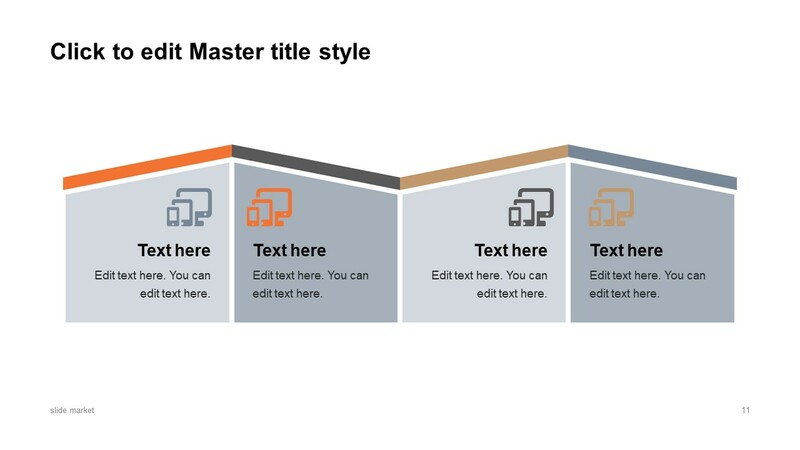 The further slides include multiple timelines, step-by-step diagrams, data charts, and tables to discuss a proposed idea. 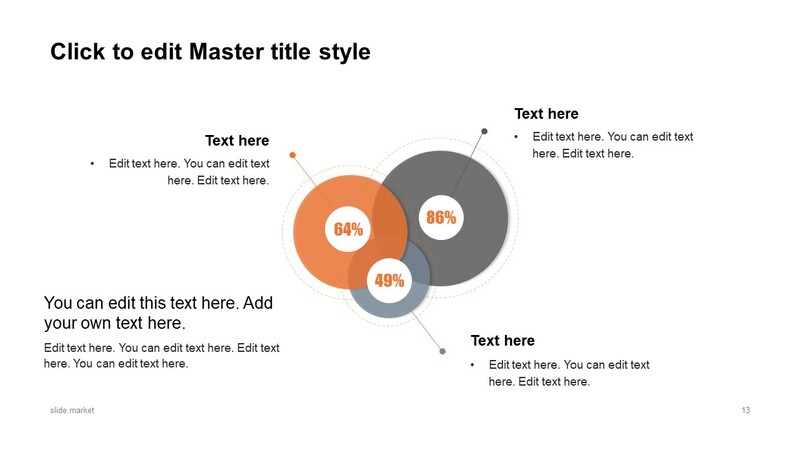 These layouts include impressive infographics, shapes, and images which may appeal to the audience. 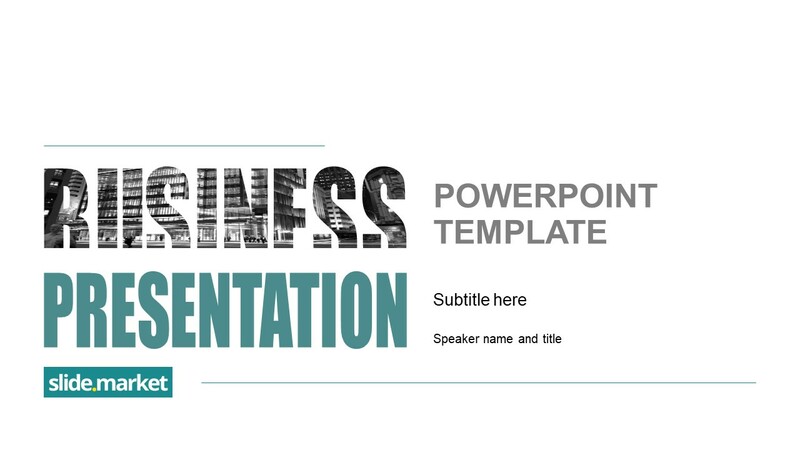 Preview the available slides and find more business corporate templates in Slide.Market catalog. 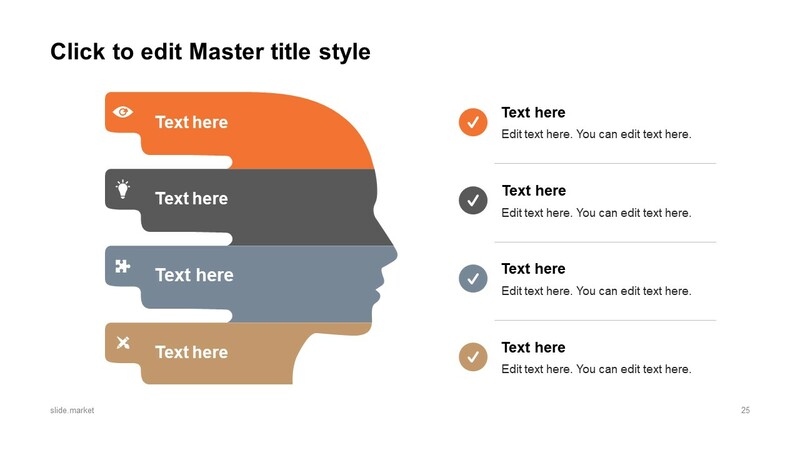 © 2019 Slide.Market. 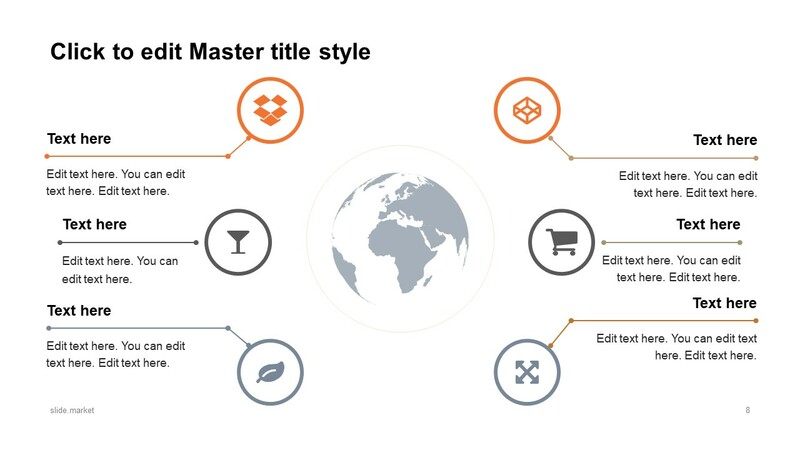 trademarks, brands are logos are property of their respective owners.